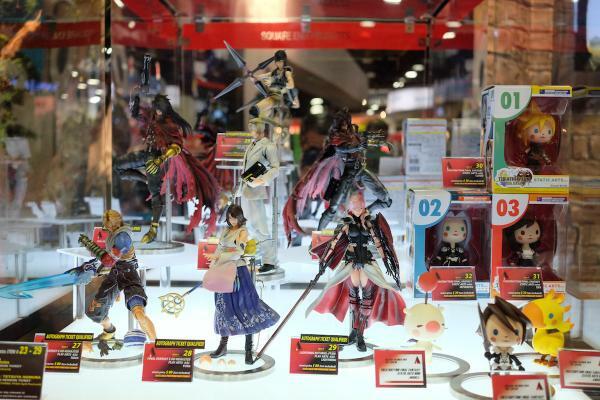 San Diego Comic Con 2014 starts today and Square Enix will be present to showcase its various games and merchandise! Visit our previous news post to learn more details on what Square Enix will be showing. 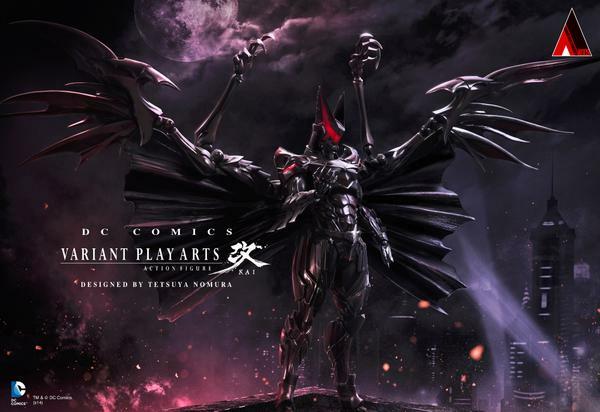 Square Enix also has its own contribution to Batman day by revealing a Batman action figure designed by Tetsuya Nomura himself! The design was made for a old game which ended up being cancelled. Really incredible! Certainly not toys for kids, amazing detail and quality! 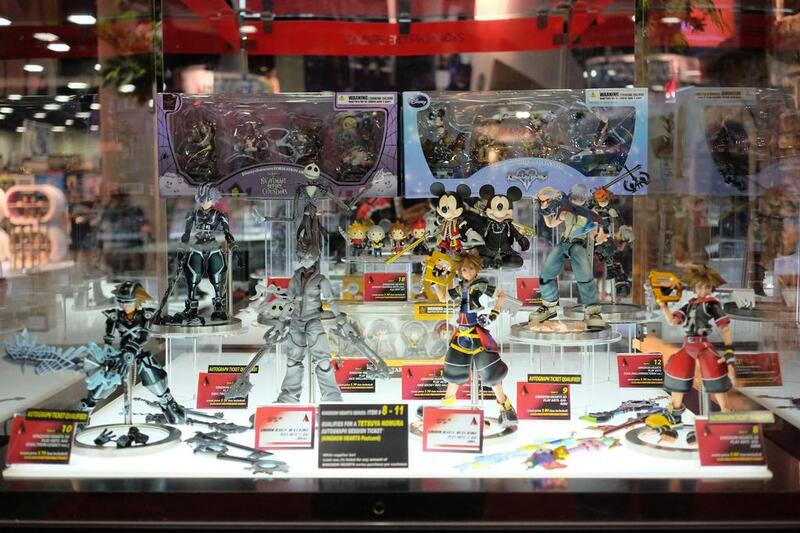 Nomura is incredibly talented and you can see his work in the detail. IMO he is one of (if not the) best. Looks like something from kingdom hearts BBS XD. Looks awesome, though I’ve been used to seeing his Batman logo on his chest.